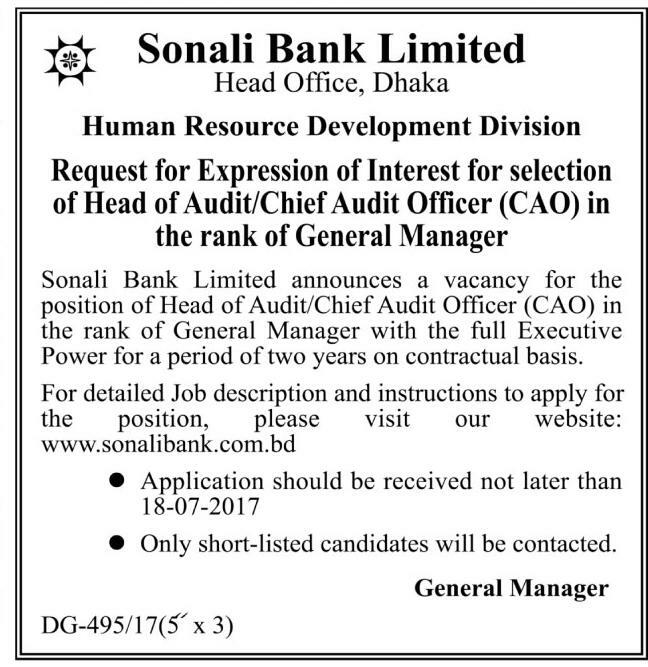 Sonali Bank Limited Job Circular 2017 has been published. Sonali Bank is a popular bank in our country. It’s a huge job circular and attractive. It’s the most popular and valuable job circular at this moment but also in our country. Everyone want to join this job but job resignation is limited. But it is not less than the number of post’s published. The recruitment notice has been published in multiple positions.